Preventing fires in any organisation is important, but it’s particularly crucial in education settings. 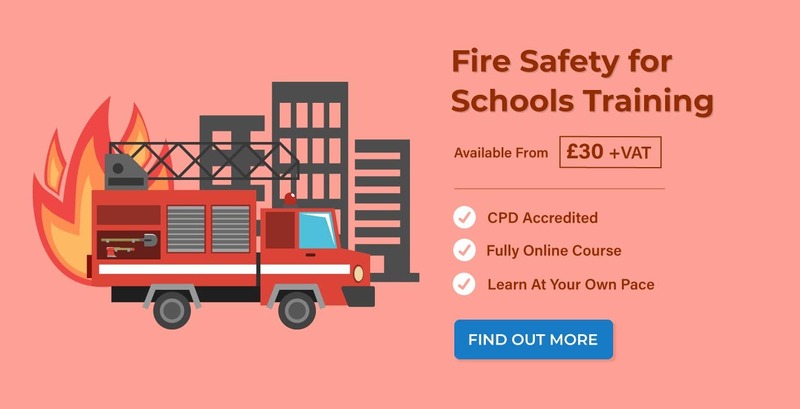 Schools often have numerous high-risk areas that, if poorly managed, can easily lead to a fire and put potentially hundreds of people in danger. Good fire safety practices are therefore essential, as they prevent fires from starting or enable people to evacuate safely if one does start. 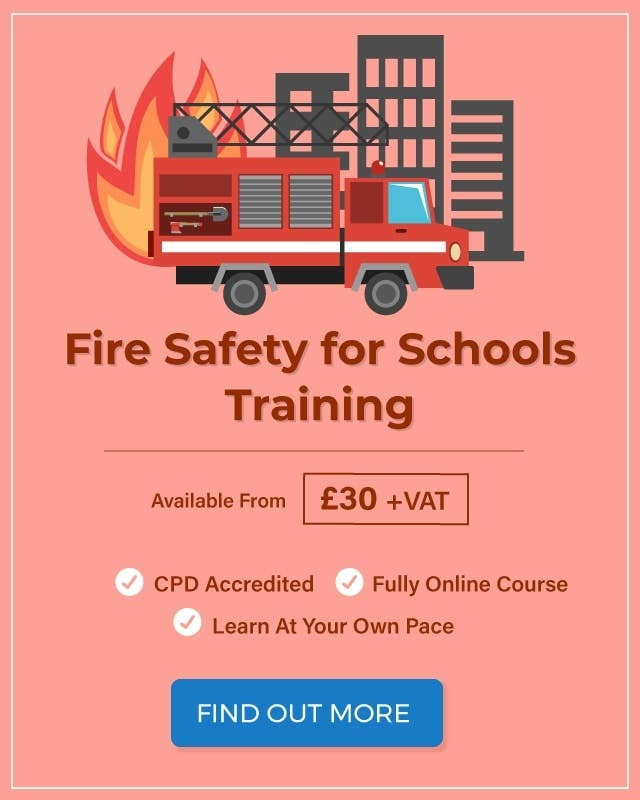 How much do you know about fire safety for schools? Try our quick quiz below. What three elements are necessary for a fire to start? How often should schools ideally carry out fire drills? If you’re in charge of a class and the alarm sounds, what should you instruct them to do? What format should all fire escape route signs be? How often should the fire alarm be tested? Congratulations on finishing the test. Share your results below!